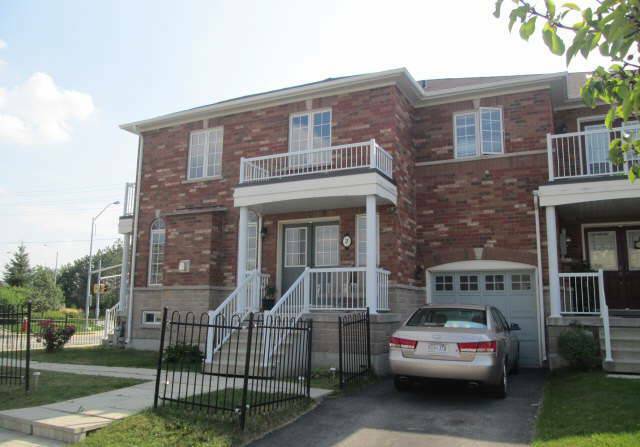 Gorgeous end unit Townhouse with over 2000 sq ft. Open concept 9 ft ceiling, 2 double doors entrances. highway, schools, conservation area. Perfect family home with a private backyard.